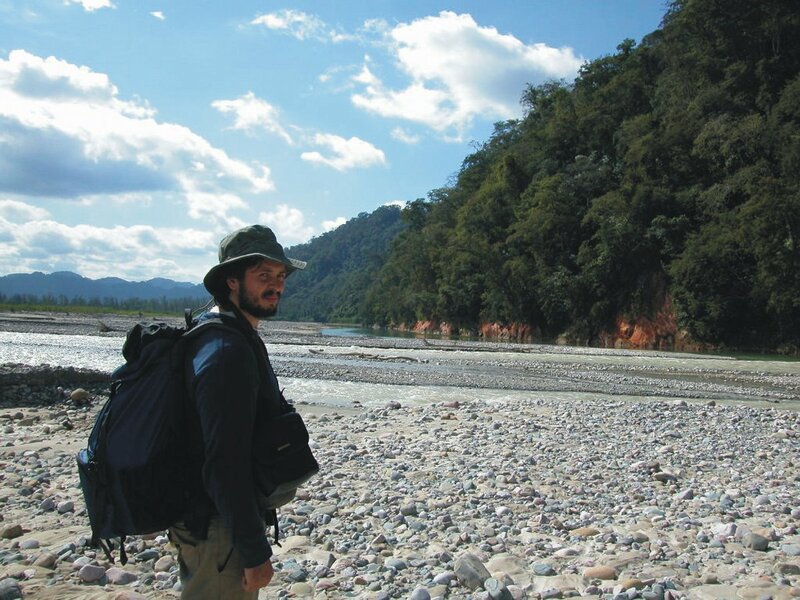 Argentinean biologist, Luis Rivera, is President of the Foundation for Conservation and the Study of Biodiversity (CEBio Foundation), an NGO dedicated to informing effective conservation decision making in the Southern Yungas region of Argentina and Bolivia. The Southern Yungas, where Luis grew up, stretches down from the eastern foothills of the Andes, and is characterised by large areas of subtropical montane forest. Supporting more than 80 endemic and a number of highly threatened species, the forests here are of great conservation importance. In Argentina, the Southern Yungas represents only 2% of the land but has 50% of the total bird species. However, the Southern Yungas is being degraded at an alarming rate, even inside protected areas. The problem is especially severe in Bolivia where the forest has a high human density and burning and deforestation are common. 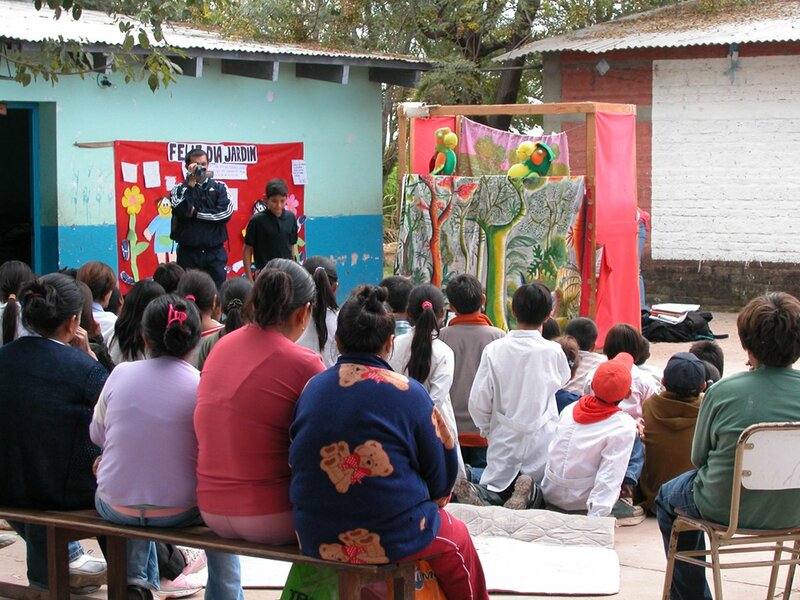 Luis explains, “Local people are indifferent to the threats to the forest and wild species because they don’t have enough information about the importance of the forest to their daily lives or of the damaging impact of many human activities”. Luis and his team are expanding their work to include a second parrot species, the vulnerable Military Macaw (Ara militaris). Occurring at lower altitudes than the Alder Amazon, its piedmont forest habitat is highly threatened by conversion to agriculture. 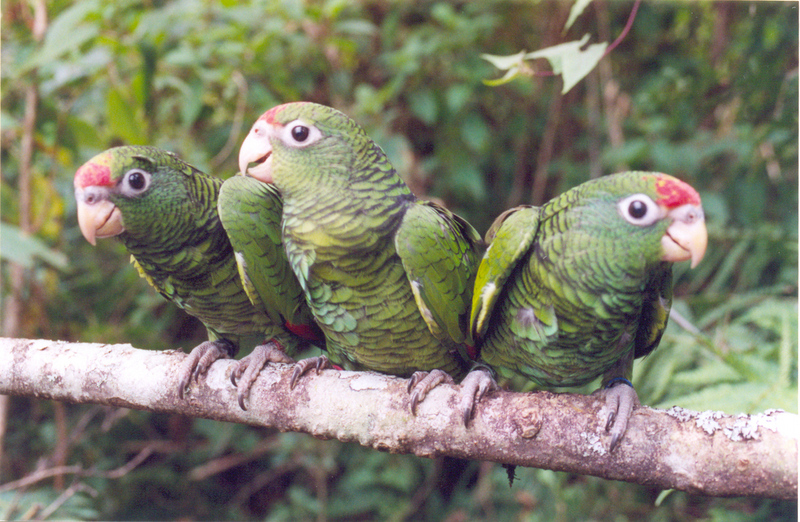 The species is little studied, but with help from local people trained in roost monitoring techniques, Luis aims to gather information essential to ensuring its effective conservation. 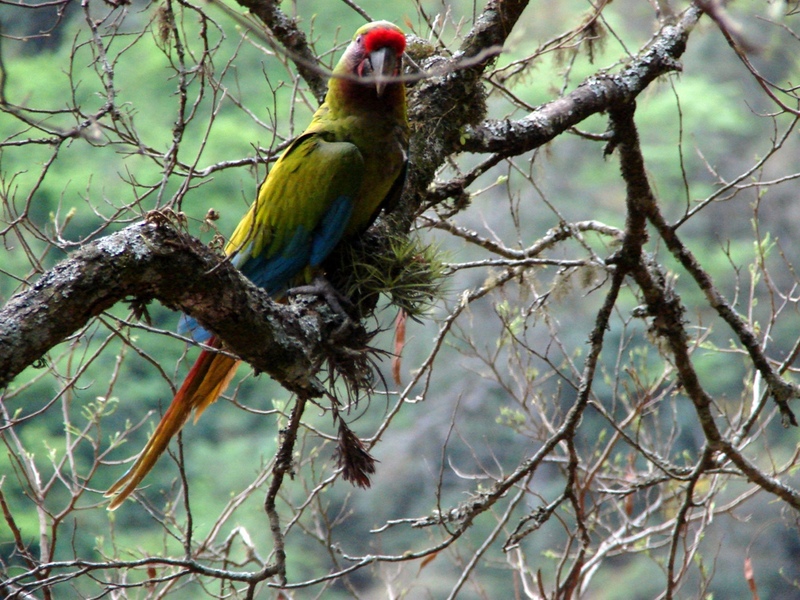 By combining conservation of both species, Luis is finding a way to not only conserve two of South America’s most threatened parrots, but also gaining protection for the entire elevational gradient of the Southern Yungas, and so the biodiversity that it contains.